Zipped works on iPhone too, only without the drag-and-drop. Zipping files just got a whole lot easier on the iPad thanks to iOS 11’s new Files app. 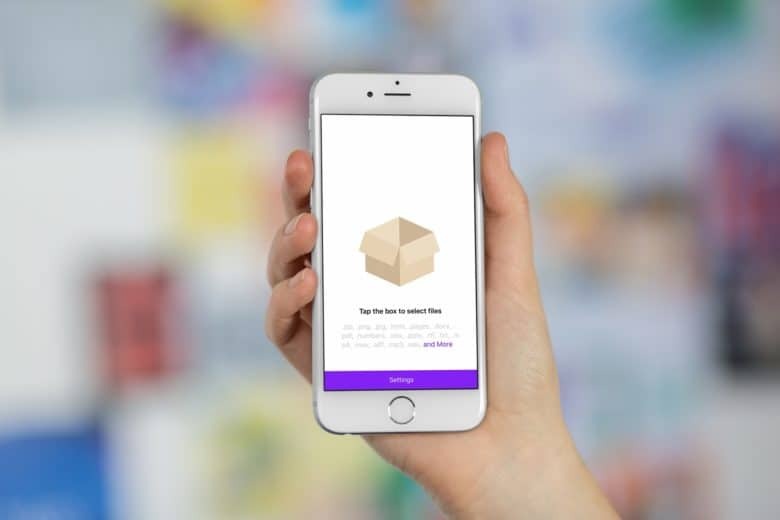 Now, instead of having to fire up a third party app and somehow get your files in there, you can use drag-and-drop, or other methods, from right inside Files, and then save the results back to Files. Today we’ll take a look at two zipping apps which work with Files to zip files in iOS 11, both with different approaches: Kpressor, and Zipped. Earlier this morning in the Cult of Mac chatroom, Killian told me that “iOS 7 as a whole is little more than a lick of paint.” He was baiting me of course (I hope so anyway, or I have some punishment to administer), but it’s a common enough view. However, as we shall see, there’s plenty going on under the hood too. 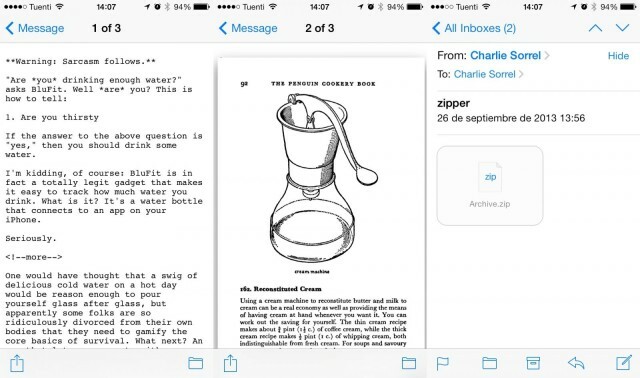 Exhibit A: Mail app now lets you look right inside ZIP attachments and open the individual documents direct. 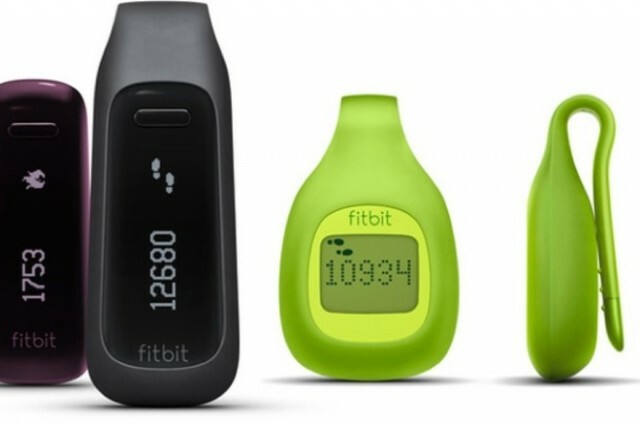 The new FitBits are -- thankfully -- a lot like the old ones. FitBit, my favorite fitness and activity-tracking widget, has at last gotten a brother and sister, putting an end to that awkward only-child behavior which surely would have developed otherwise (animal torture; computer programming; you know the drill). The newborns have been named FitBit Zip and FitBit One, the baby and the smart overachiever of the family, respectively. The One can also sync direct with your iPhone. Way back in the mists of 1991, in the dark days when Kevin Costner somehow beat Martin Scorsese for the Best Director Oscar (Dances with Wolves vs. Goodfellas. Seriously? ), WinZip was first launched. The frustrating, hard-to-use piece of shareware is still going today, and has just elbowed its way into the iOS App Store. 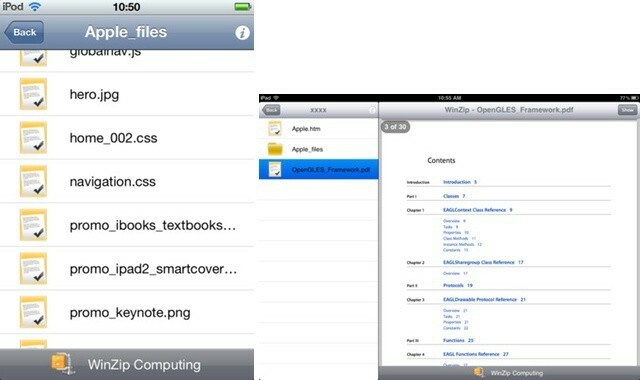 That’s right: WinZip is now available for the iPhone and iPad.